*This is a companion novel to the Night Moves Series. 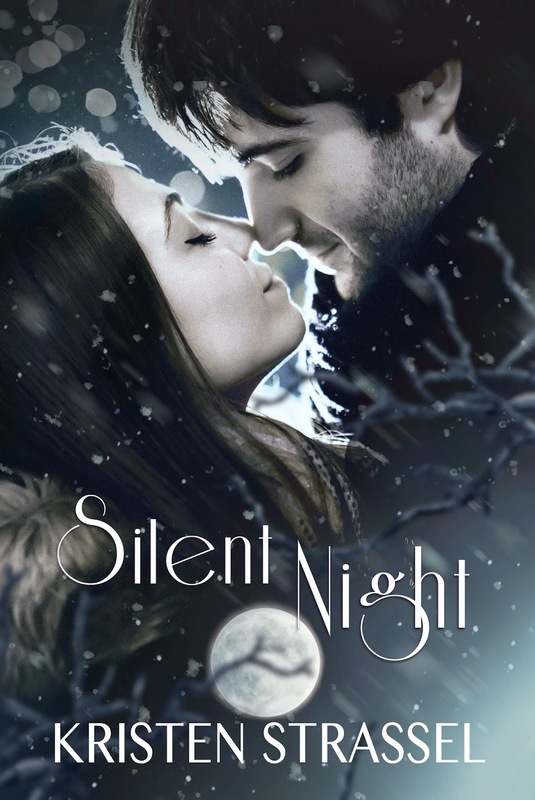 When I first read the synopsis for this book and knowing how much I love paranormal romance I just had to take a chance on Silent Night. I also think it's important to note this is my first Kristen Strassel book and therefore my first book of this series, so it absolutely can be read as a stand alone. 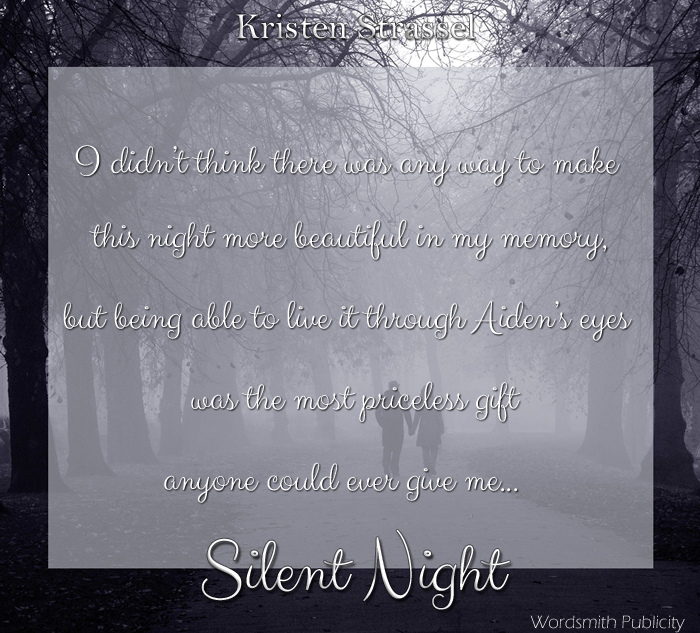 It all begins with Kyndra a young girl who has suffered a great loss and who finds herself alone with literally no where to go on Christmas Eve at a church for midnight mass. She meets a stranger, a man named Aiden who she is drawn to. They connect, he offers he a roof over her head in exchange for nothing and thus begins their friendship. It isn't long before these two find themselves heavily weaved into one another's lives, but when the truth comes out will Kyndra stay and believe or will she run scared for the hills? While I was able to easily figure out where this story was going I have to say I still enjoyed the process of watching everything unfold. Aiden is mysterious and for a while I was frustrated Kyndra wasn't able to see there was clearly something very different about him. But then again I imagine she was wrapped up in finally enjoying herself, finally having a place that felt like home, finally going after what she always wanted. It was all too good to be true, but Kyndra is so desperate to have stability in her life and a way to provide for herself she just sticks her head in the sand and keeps going. While I liked Aiden's character I didn't really feel like I knew him at all. The story is told from Kyndra's perspective and thus you never really know what's going on inside Aiden's head. He just always appears and exactly the right moment and makes it all better. I felt disconnected to him and thus to the two of them as a couple. My most favorite part of the book was reading the pages from Aiden's latest novel, it was finally a way inside his deepest thoughts and they were so beautiful. I think maybe I began wishing I could hear the story from his eyes. Just when I started getting into things the story ended and I was left wanting more! 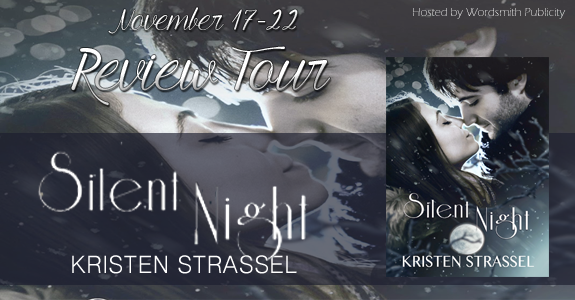 I have no doubt fans of Kristen Strassel are going to love this book and if like me you aren't familiar with her work then this is the perfect opportunity to see if you like her style of writing, especially while you can get it for only pennies!